Tri-State Business Systems offers a broad range of high-quality printers, scanners, readers, labeling equipment and supplies, and if you are looking for a Zebra printer, we are sure to have what you’re looking for. 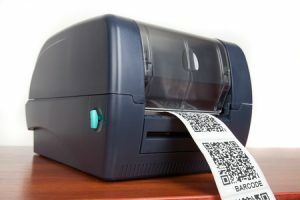 Whether you need a mobile printer, RFID printer, barcode printer or any other type, we can find you the Zebra printer to meet your needs. We have been in the labeling and data collection industry for decades, and our product knowledge and expertise can be your most valuable resource for determining which printer or labeling system is best for you and your business. We are trusted by many of the leading fortune 1000 and fortune 500 companies today because we are 100% committed to providing our clients with the absolute best customer service possible and we are genuine experts in our field. We produce turnkey systems that are custom tailored to each of our client’s unique business needs. At Tri-State Business Systems, we know how to get your business streamlined and can help you choose the proper tools to get you there. If you work in Kingwood, Rosemont, Franklin, Dreahook, Alexandria, Pennington or the neighboring regions and need help selecting a mobile printer, contact us today! 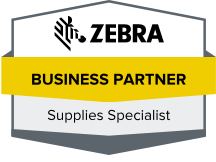 We can help you find the right Zebra printer to meet your needs! Whether you need to replace your current mobile printer, want to start the labeling journey with a new Zebra printer, or would like to request more information about any of our other products or services, we are more than happy to help. We look forward to streamlining your business and helping you attain new business goals.